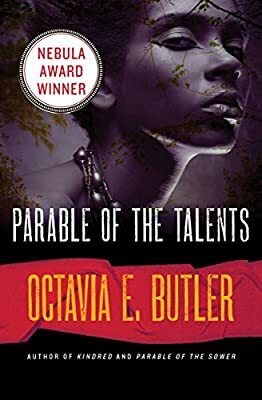 Author: Butler, Octavia E. Set In . . .
Lauren Olamina was only eighteen when her family was killed, and anarchy encroached on her Southern California home. She fled the war zone for the hope of quiet and safety in the north. There she founded Acorn, a peaceful community based on a religion of her creation, called Earthseed, whose central tenet is that God is change. Five years later, Lauren has married a doctor and given birth to a daughter. Acorn is beginning to thrive. But outside the tranquil group’s walls, America is changing for the worse. Taking its place alongside Margaret Atwood’s The Handmaid’s Tale, Butler’s eerily prophetic novel offers a terrifying vision of our potential future, but also one of hope.